Open Forum: What kind of keyboard do you use? Keyboards literally come in all shapes and sizes these days. From bargain-basement specials with mushy keys and flexible boards to high-end mechanical keyboards with customizable switches and keycaps, there’s something out there for everyone at every price point. I’ve had the opportunity to type on dozens of boards as a product reviewer over the years. Most recently, I’ve been hammering away on a Das Keyboard 4 Professional with Cherry MX Blue (clicky) switches. 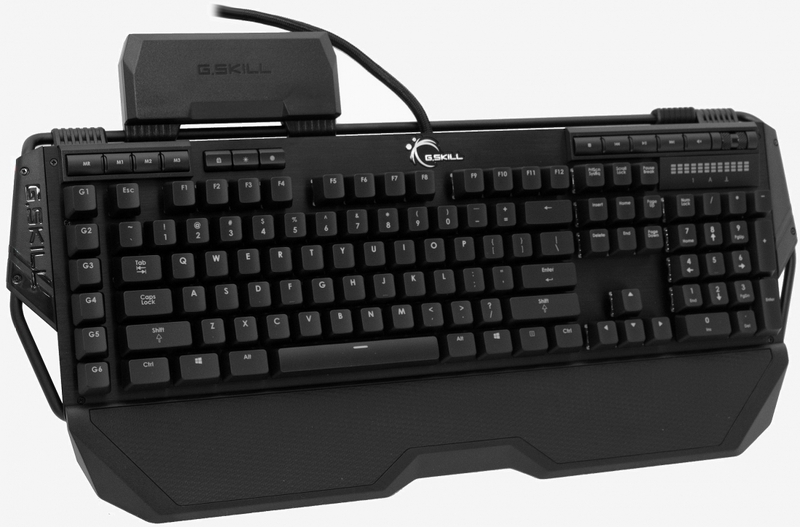 With this week’s open forum, we want to know what kind of keyboard you use. Let us know in the comments section below!